It was a fun filled evening at Watsons VIP card's 7th anniversary #watsonsrewards, I have got Watsons VIP card with me and using it as Touch and Go too. How about you? 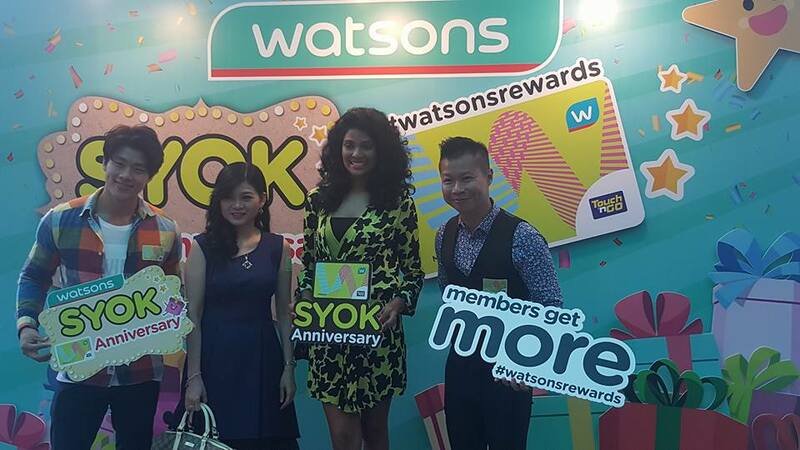 Watsons VIP card members certainly "look good, feel good" and feel syok together in at the event. Many activities lined up at the event. Watsons VIP card's members can look forward to lot of goodies and a line-up of exciting deals, promotions, offers, members only sales, carnivals in mall, great join promotions with leading brands and local and international artistes support and appearances from 5 September to 2 October 2017. Outdoor event at MyTOWNShopping Center, great venue and spacious too. The event registration starts at 7pm. 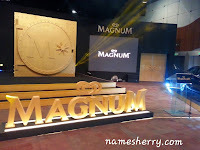 Nice grand performance in the night and cake cutting ceremony before the event ends. 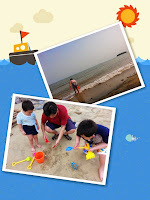 Fun activities likes Bingo, Toss and Win, Duck Fishing and photo book available. 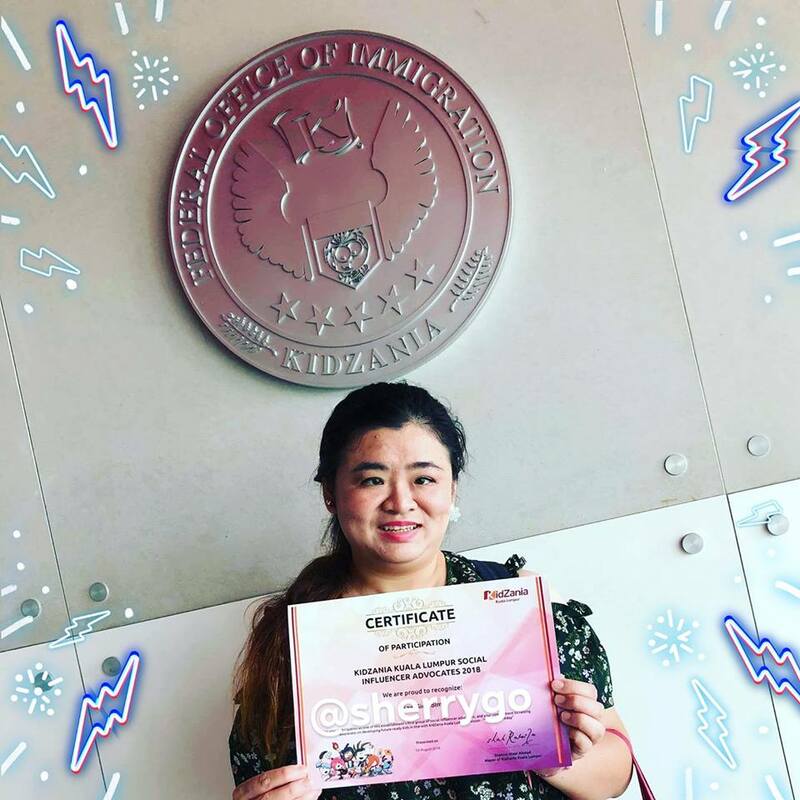 Just need to get the card to have three stamps on it, completing the 3 activities will get rewarded with Watsons goodies. There's guess number of Watsons paper bags in the two cars, 3 lucky winners guess correctly win 500 VIP points. You can watch the video above for the slides. 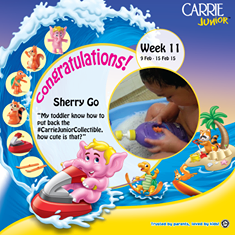 Congratulations to winners Ruby and Wendy they are among the lucky three winners that guess it correctly. I enjoy the three activities and the photo booth. 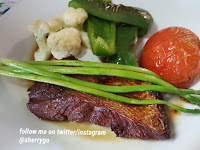 Above is photo of duck fishing, yeah you don't see the duck but this is one of the challenge that we need fishing two boxes and place it on the left side of the table. 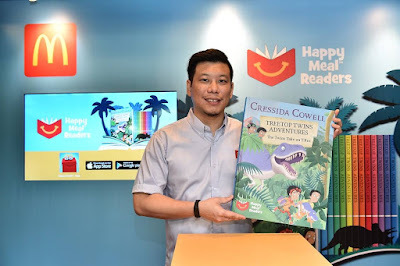 Watsons Celebrity Friends with Caryn Loh, Gemeral Manager and Country Head of Watsons Malaysia, Danny Hoh, Customer Director of Watsons Malaysia. "It indeed has been a milestone since the launch of the Watsons Customer Loyalty Programme as also known as the Watsons VIP Card. Launched in 2010, the card was initially to reward our loyal customers through our very own loyalty programme offering exclusive deals and members only opportunities. At Watsons, we always value all our customers, our VIP members that have supported us at all times." 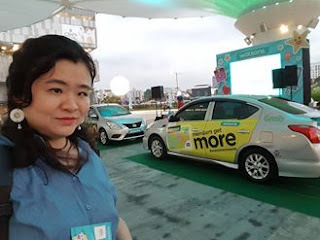 said Caryn Loh, General Manager and Country Head of Watsons Malaysia. 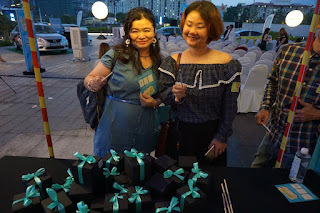 Celebrating a loyal following of more than 4 million members nationwide, the Watsons VIP card members anniversary were held at MyTOWN Shopping Centre, Cheras. My first time to visit the mall using the waze. Chit chat session with Watsons Celebirty Friends, Sasha Saidin , Thanuja Ananthan, Arja Lee and Amber Chia. 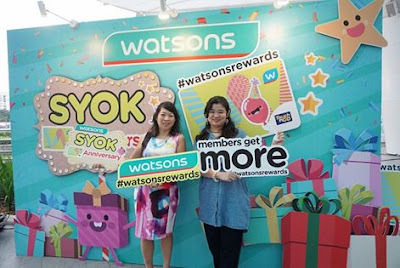 This Watsons Syok Member Anniversary celebration, Watsons VIP members can purchase items with a combination of cash and Watsons VIP points, have the opportunity to redeem free reward coupons worth RM300 with purchase of RM50 and above the purchase exclusive items on sale of up to 50% in all Watsons stores. Mark your calendar on Watsons Syok Sale Carnival, held at One Utama Centre's Ground Floor Centre from 6th to 10th September and at Sunway Velocity Mall's Vanity Atrium from 26 September to 1st October. Watsons VIP member can enjoy great discounts and free giveaway such as Watsons shopping vouchers not to mention using a combination of cash and Watsons VIP points to purchase items at the carnival. Shoppers can look forward to an amazing line-up of activities and entertainment including meet and greet with celebrities, mascot appearance, Zumba dance performance, coloring contests, balloons giveaways, free health checks, cooking demonstrations and beauty workshops. 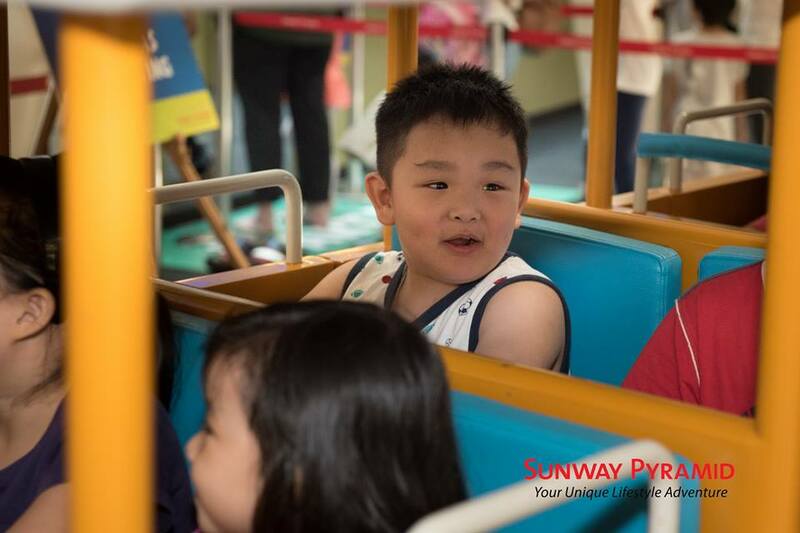 On top of these activities, popular TVB actresses Sharon Chan and Elaine Yu, who will be making an appearance during the Syok Sales Carnival at One Utama Shopping Centre as well on 10th September at 5pm. This month members anniversary, Watsons are offering Watsons VIP members an RM15 off for 2 rides with Grab by using promo code "GRABWATSONS", valid for new Grab users and limited to the first 5,000 redemptions. 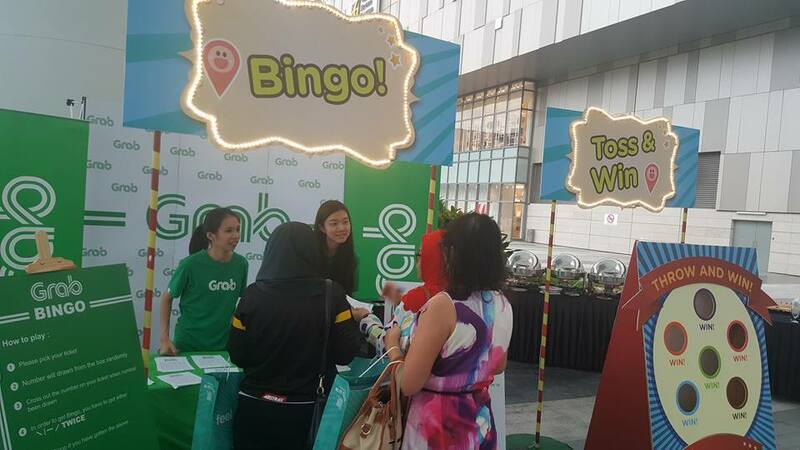 They also offer Watsons vouchers redemption on the Grab app, as well as "Spot & Win" campaign. 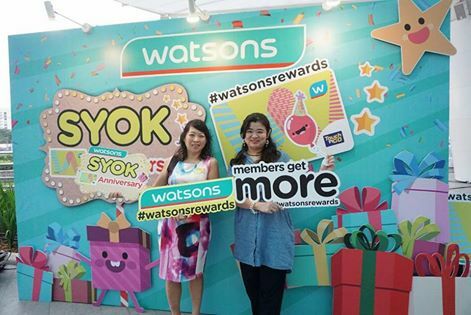 To enter, one just has to spot a Watsons wrapped Grab car, snap a photo of it and post it in Instagram and the ten most liked photos will win a total worth of 1 million Watsons VIP points. The night we have a nice SYOK Campaign overviewed by Danny Hoh, Customer Director of Watsons Malaysia. 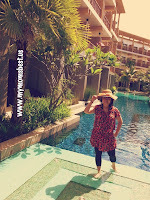 Beauty mom blogger like me needs beauty products and body care product. 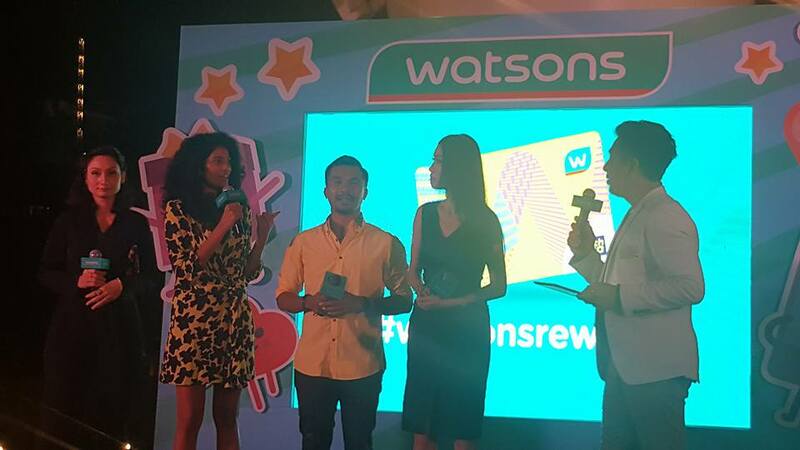 The benefits of the new Watsons VIP card will further elevate Watsons as preferred health and beauty retailer in Asia, addressing their health and beauty needs in-store and online. 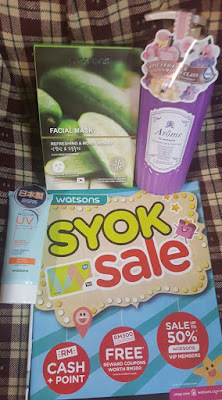 For more information and benefits of the Watsons VIP card and anniversary celebration, gift ideas please visit www.watsons.com.my/syokcarnival. Wow, interesting event! New Watson VIP card looks good! wahhh syoknya bersama Watsons. It makes vip cards holder more happy with their 7th anniversary celebration. I love watsons n as vip mmbr we can have so many benefits.. Huhu..
Watsons is getting better & better with more range of product & brands from more countries. The event looks fun btw. Wahhh bestnya dapat pergi event watson. 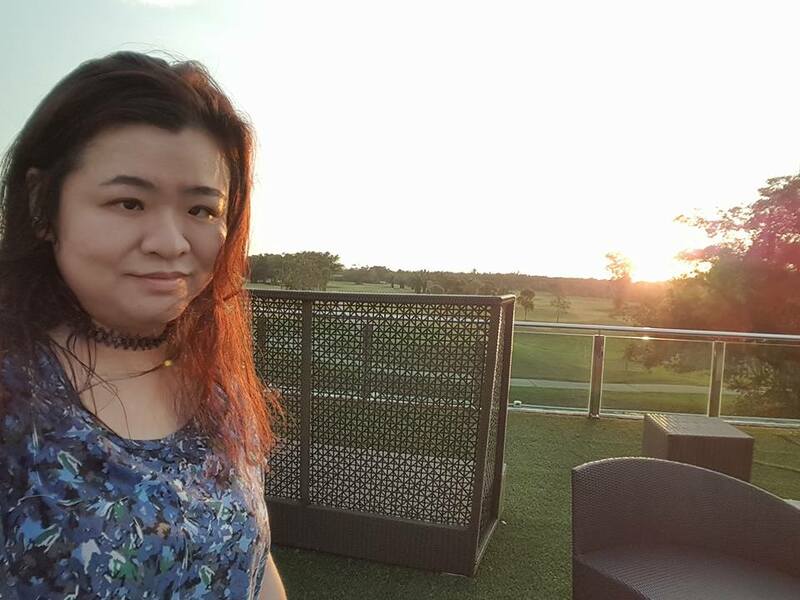 Sis tak pernah join lagi, sape yg jadi members sahaja ke yang di invite? Nice meeting you there. We truly have lots of fun. I'm an old member and never got so much rewards. Can't believe that it has been 7 years already! Jangan lupa shopping bulan ni. Banyak murah!!!!! Happy 7th Bestday Watsons! 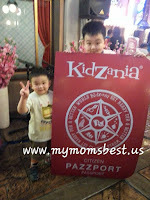 I love shopping there for great items and also for points! Too bad I couldn't go to this event. 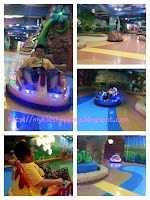 Like all those activities there, so fun. 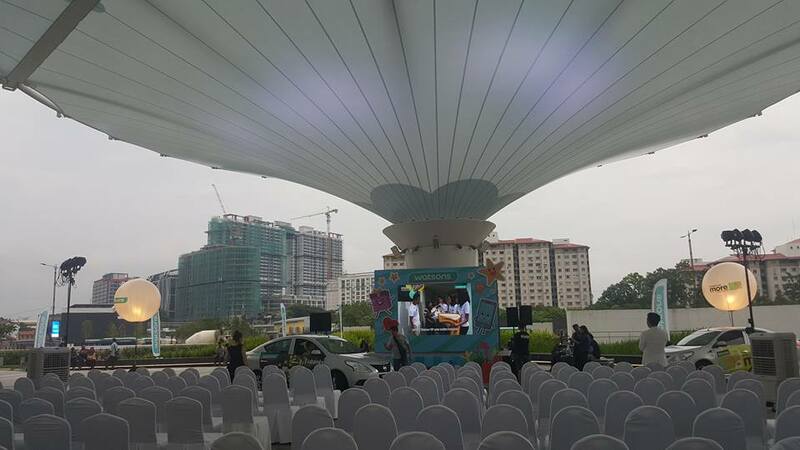 I saw that the event is so happening! Congrats on the 7th Birthday to Watsons! Love shopping kat Watson. Syoknya! Many syok promotion ongoing in Watsons! Got to shop and stock up now. Waw look fund and cool. Hope watson can do a lot event in Penang too. 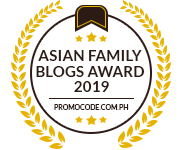 I am a proud member! But I have lost my card. Can we get a replacement for that? Aiya I missed this event because of oversea. You guys had fun? Wah this is so interesting.